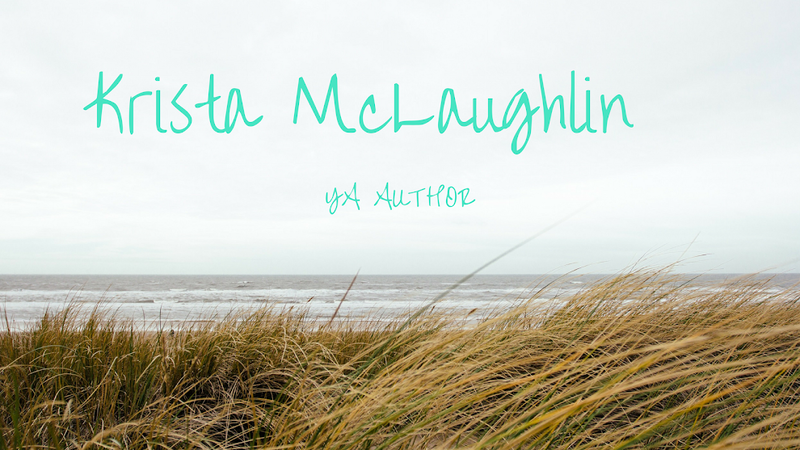 Krista McLaughlin - YA Author: The Faerie War Release Day Blitz! 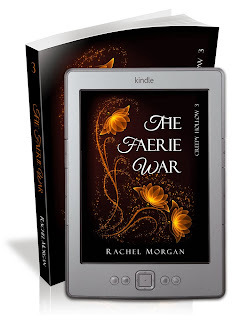 The Faerie War Release Day Blitz! I've been reading a lot about this series. Congrats to Rachel! Thank you, Krista! And Dana and David! 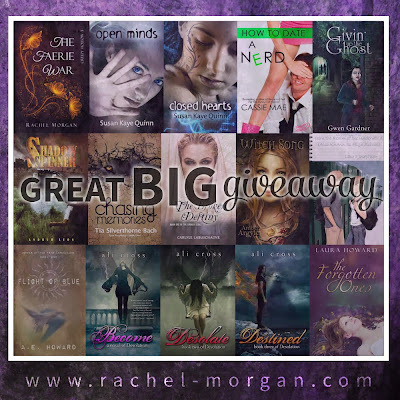 Congrats to Rachel! 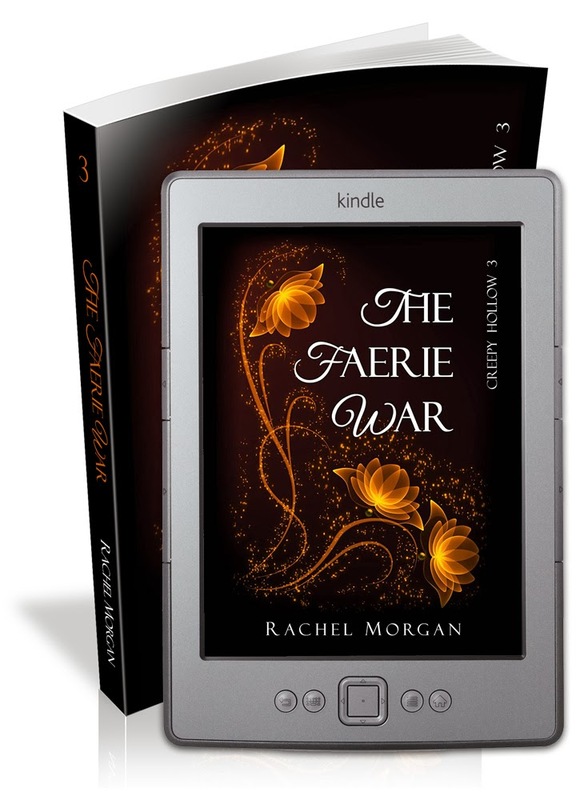 I've read the first of the series and I'm excited to see what befalls Violet next. I finished writing "The Damned"! The END! IWSG - Is it ever gonna happen?